DON'T YOU DESERVE A BREAK? 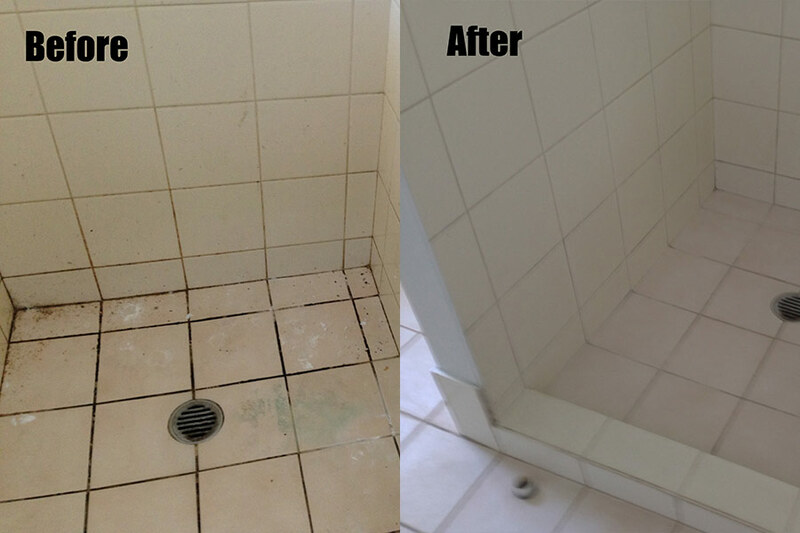 Bunbury Cleaning Services offers the very best commercial cleaning the industry has to offer. We are available at the time that is most convenient for you. Each and every one of our trusted employees thrives on delivering quality services at all visits. Sparkling bathrooms and enviable clean kitchens are our trademark! It doesn't matter whether you have one small office, or a whole skyscraper with hundreds of people working inside it – Bunbury Cleaning Services can meet all your needs. We know what it means for you to walk into a pristine work environment every day! Before you contact ANY commercial cleaning company, first download and read our FREE WA Consumer Guide to Commercial Cleaners! Don't underestimate the knowledge that is required for many of the cleaning tasks we undertake. 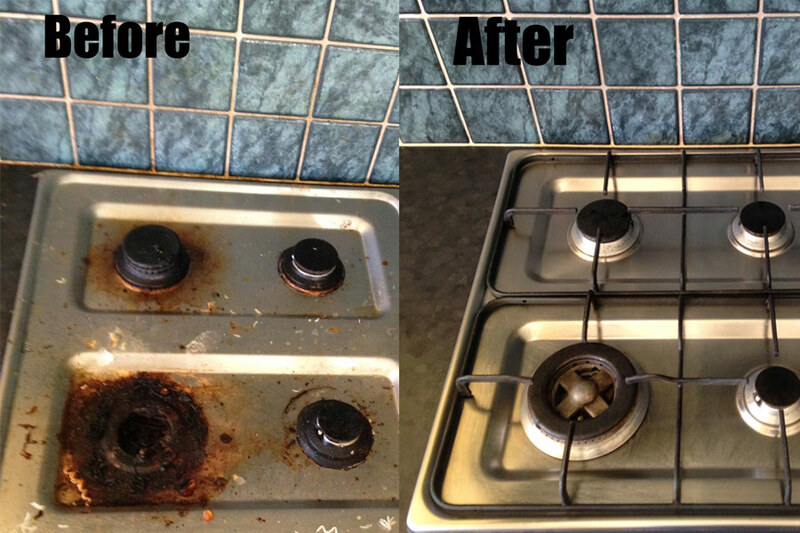 We guarantee that our cleaning staff are highly trained to clean your property to the highest standards! 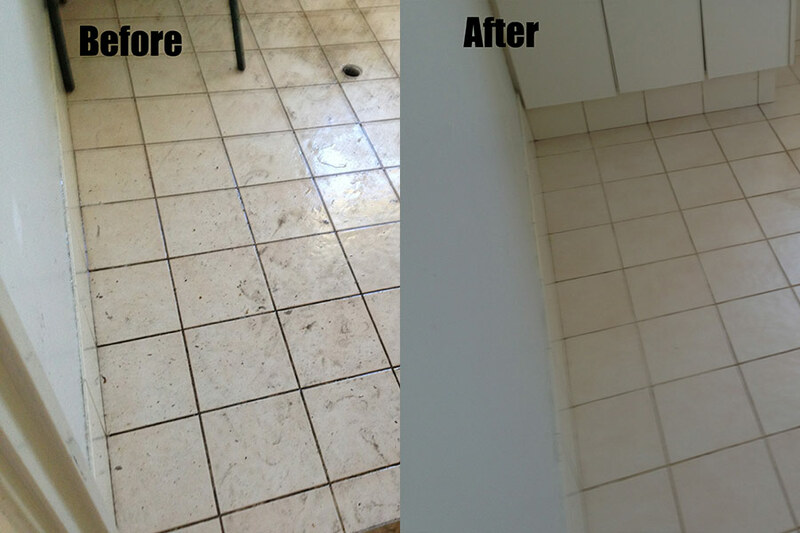 Bunbury Cleaning Services is a locally owned & operated commercial cleaning company in Bunbury, Western Australia. We pride ourselves on offering a unique, comprehensive and cost-effective cleaning service for both residential and commercial customers. We guarantee a 100% professional and reliable service!